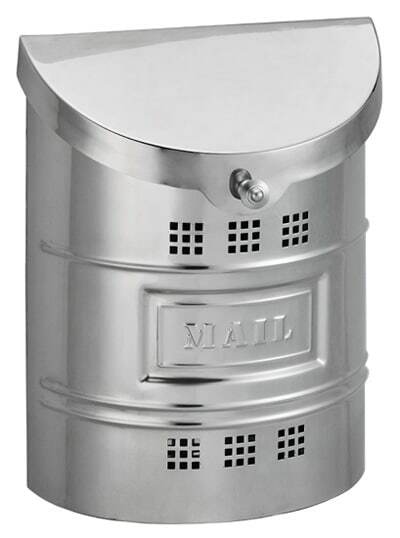 Bring a rustic, old world charm to your front porch with these vertical wall mount mailboxes from the QualArc Provincial Mailbox collection. 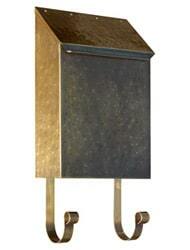 Individually handmade by skilled brass artisans, each vertical brass mailbox is constructed from heavy gauge brass and copper. 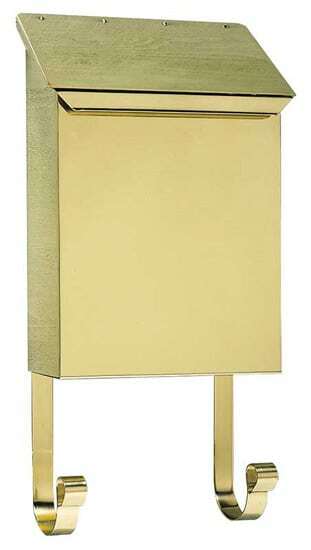 These elegant, decorative wall mount mailboxes are “one-of-a-kind” and feature unique imperfections inherent in the fabrication method. 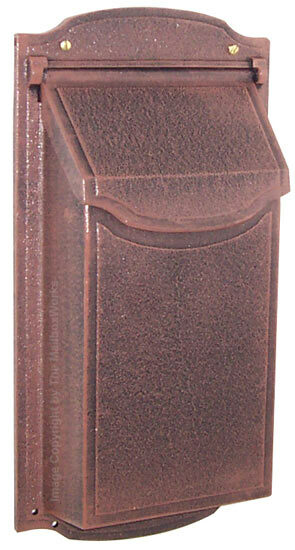 Even the most discriminating homeowner will love the prestige these vertical mailboxes bring to the front of a home. 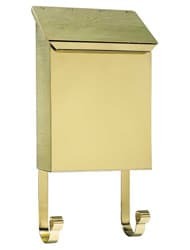 This QualArc vertical mailbox is available in 3 elegant finishes: Polished Brass, Antique Hammered Brass, and Antique Hammered Copper. 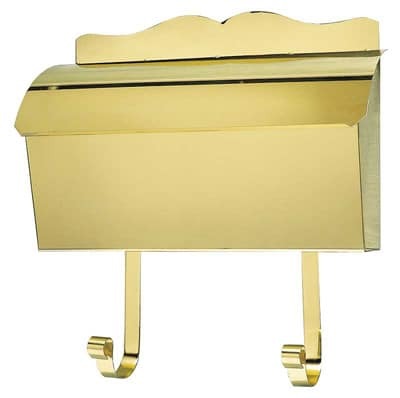 The wall mount brass mailbox finish options come with a lacquer finish for protection; simply clean with soapy water and apply a clear, no buff car wax. Please note the Polished Brass mailbox is not recommended for corrosive salt-air locations. The copper finish does not have a protective finish and over time, will develop a natural patina. Mailbox magazine rack hangs 5″ below. 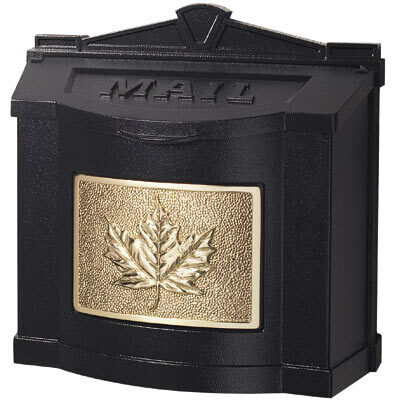 View all Wall Mount Mailboxes available at the Mailbox Works.